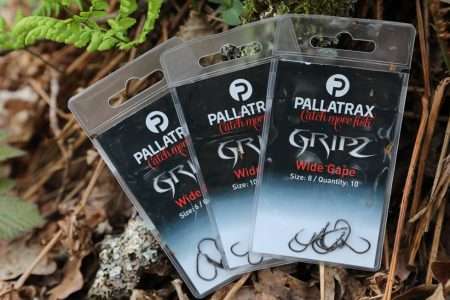 One of the main bottlenecks for Pallatrax to get our success story across to the larger angling fraternity has been a distinct disinterest by certain media organisations to promote the facts as they clearly are i.e. 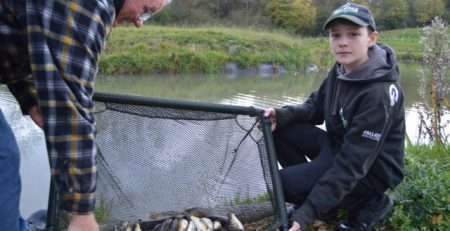 we do catch an awful lot of fish but with tactics and products that do not fit in with what the mainstream companies are pushing. We have our own view points on why this is but with changes within the written media and the fact that social media has transformed the landscape forever means that we can now prove the truth behind Pallatrax and promote the facts ourselves. Obviously the best way is on a one to one which is why we are planning far more Shows and Open Days going forward but the best way will be through filming exactly what we are doing and how we are doing it. 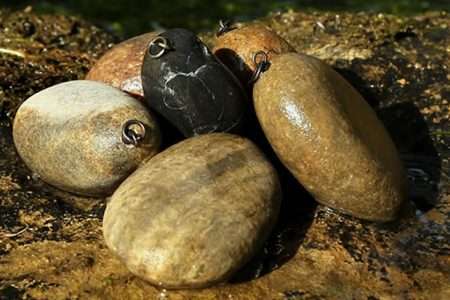 Catch More Fish TV has been formed to give anglers a genuine insight into Pallatrax and the how and why we are catching so many fish both in the UK and across the world. 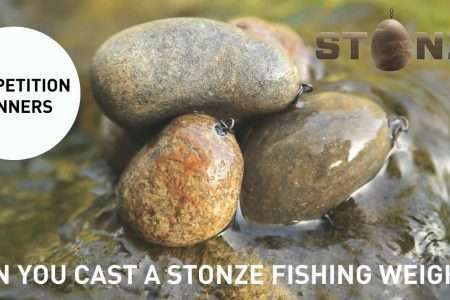 With professionally shot films we can now give you clear and concise explanation which we are convinced will both increase your catch rates safely and enhance your whole angling experience. 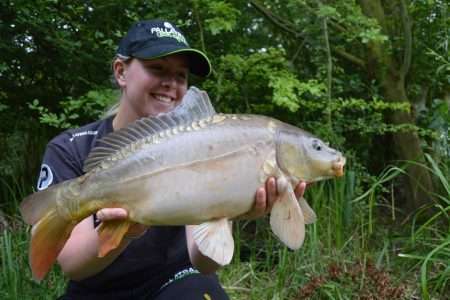 Our first filming takes place at the Pallatrax Associated Fishery; Horseshoe Lake, the Carp Society’s stunning water near Lechlade over the next two weeks. 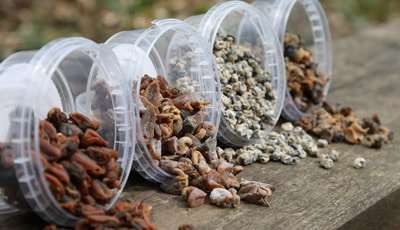 During the filming we have over a hundred short films being scripted to cover the majority of the best ways to use our ranges whether it be a step by step on how to set up the Stonze System through to rehydrating and colouring Brown Snails from the Hidra range. 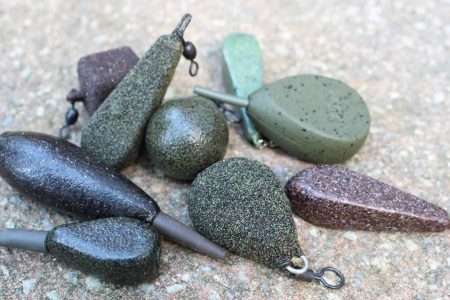 The real beauty is that once you watch these films you will find how easy and effective our products are and the facts that support their design. If you would like a particular product or tactic explained, or a question answered, on film always feel free to contact us and we will endeavour to produce. Make sure to keep an eye out on our website and Face Book sites for their release dates. 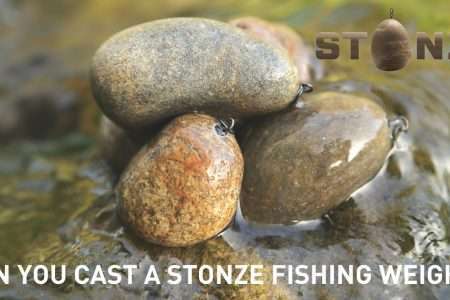 Can’t Cast A Pallatrax Stonze Natural Stone Fishing Weight? ?